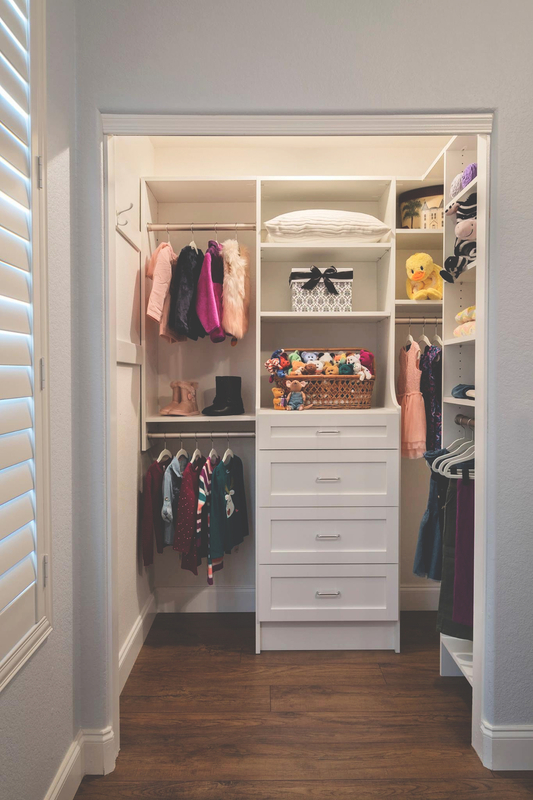 We're excited to have Sharlene Kane from Tailored Living featuring Premier Garage Regina share a few things about taking control of your clutter and organizing your home with a custom closet option! Are you frustrated with your closet and all of your stuff? Often people think if I had more space I would be more organized. It’s not necessarily true. Take it from people who have lived everywhere from a small apartment to a larger family home, we get it. 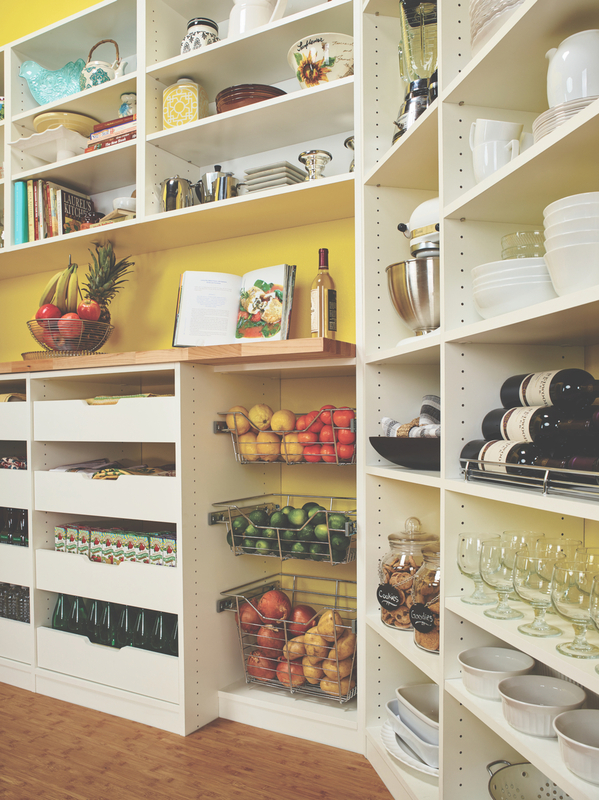 Custom storage solutions are everything to maximizing the space in your home…big or small. 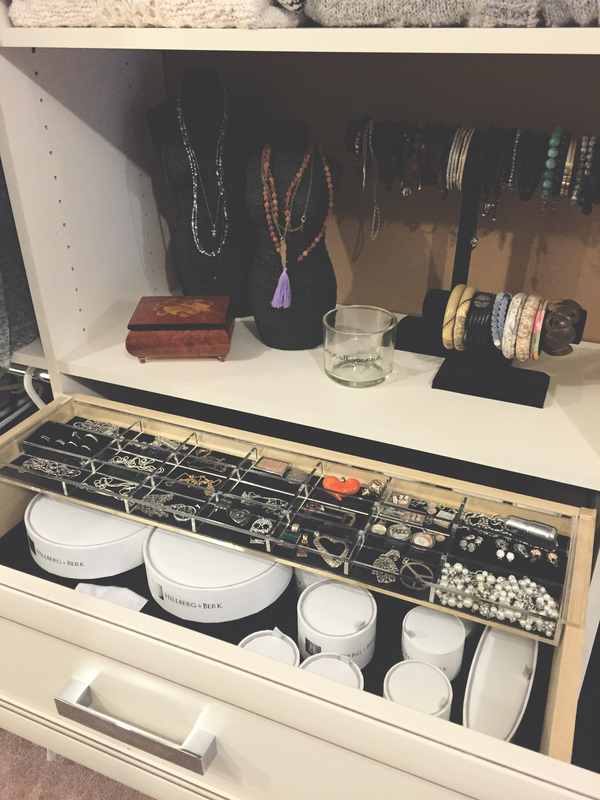 When you are organized and know where your stuff is, you end up saving time and money. No more hunting for the kids shoes or buying things you already have. But you have to have more than just a single hanging rod to maximize every inch of a closet…think about all that wasted space otherwise! 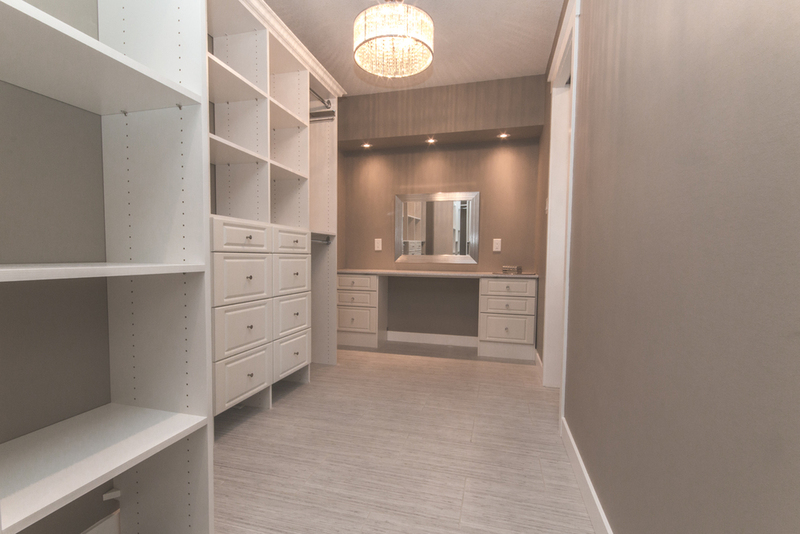 A custom closet is something many people don’t even think about or know they could afford. Especially when building a new home, it’s such a huge opportunity to get your closet spaces right. Having adjustable shelving for shoes, sweaters and/or decorative baskets is crucial. Varying closet rod heights allow you to separate your longer maxi dresses or business attire from pants. Drawers in a closet allow you to have your every day clothing items in one dedicated space. A mudroom is something we probably see in 90% of the new homes we enter. The first and last place a busy family enters and exits the home is key to organizing your entire home. It can either be an eye sore or this fantastic space that when someone says, “hey where are my shoes?” you actually know. Tailored Living featuring Premier Garage Regina tries to focus on a whole home approach whenever possible. We definitely take your storage personally. What works for one person or family isn’t necessarily the solution for another. We work closely with our clients to find out what they need in each space from the front closet to the master closet. We are often asked what does a custom closet cost? It’s a valid question of course. Let us figure that out for you and see if a custom closet could work for you. We offer free consultations and come up with several design options for your exact space. Our 3D computer software allows us to show you exactly what it is Tailored Living can do for you. As closet designers, we do not judge! We have busy households too, and can relate to household storage needs. Our job is to sit down with you and really work with you to get you what works for your stuff and your budget. It’s no different from the way the team at Trademark Homes creates beautiful new custom homes to suit the lifestyle of the people who are going to live in it everyday. Our goal is definitely the same. We love our clients, we want them to be completely happy and we want them to have closets, a pantry, a mudroom, home office and/or a garage that truly works for them. Ultimately, it can be about regaining control of your home and your sanity.